Catherine has everything a modern girl needs – a successful business, idyllic family life and a beautiful home. But this all changes one Monday, after her husband decides to leave her for the cleaner. Having lost everything, Catherine is determined to prove that she can make it on her own. 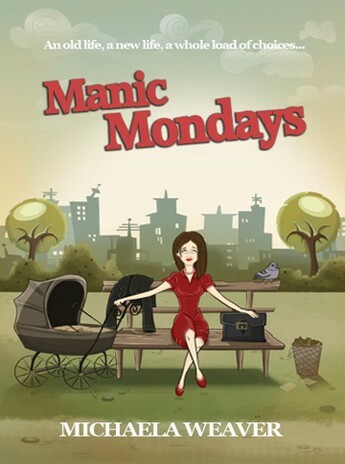 Manic Mondays follows Catherine over a series of Mondays, as she tries to put her life back together.